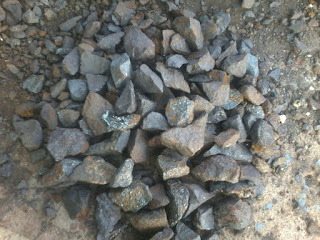 We are regular supplier of high density ( high specific Gravity / S.G ) Iron Ore of Origin India. Mostly the ore supplier of high SG / Density is magnetite in nature but we also supply hematite ore on demand. 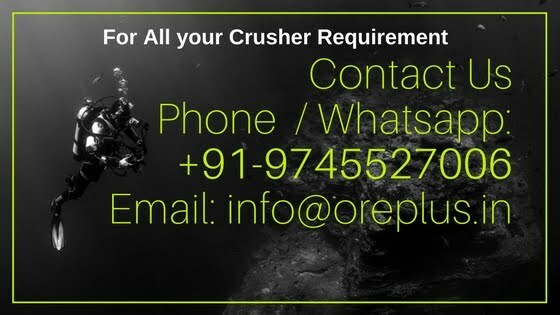 The density / Specific gravity of the ore we supply is ranging between 4.5 to 5.1 g/cm3. These are included in aggregate sizes and more customized sizes as per buyer's demand is also available. The chemical standards of the ore varies between 50% Fe content to 65% Fe content and 65% to 85% Fe2O3. Kindly contact us for more details on packing, price and supply terms.